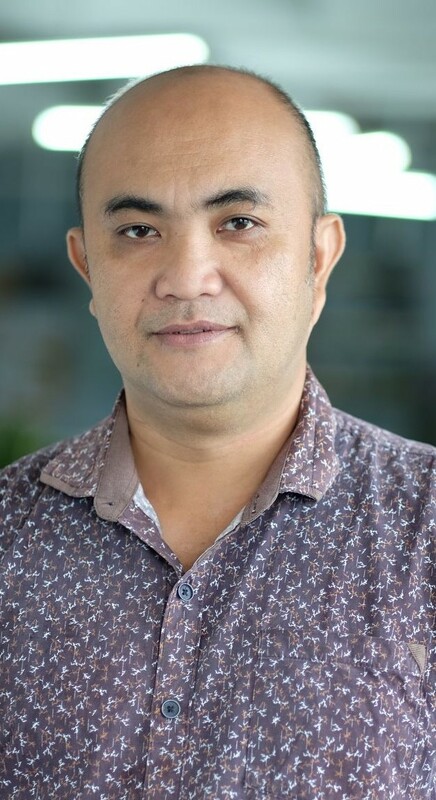 Ariman Niswari Waruwu is Project Operations Specialist for WRI Indonesia. He is responsible for managing the administrative aspect of the One Map Initiative. Formerly, he worked as Finance and Grant Manager for Berbak Green Prosperity Partnership Program. The objective of this program is to reduce greenhouse gas emission from deforestation and peatland degradation and poverty reduction through low carbon economic growth in the Berbak landscape, production forests and palm oil areas in Muaro Jambi and Tanjung Jabung Timur. In his free time, he enjoys cooking and gardening with his family.